It is a scary thought to note that the business leaders of tomorrow happen to be today’s millennial generation. Those born between 1980 and 2000 as Time magazine puts it are often associated with being entitled, and it should come as no surprise that Millennials are a force to be reckoned with as their spending power increases by the year. While Wawasan2020 may not be a vision we look forward to anymore, 2020 will see baby boomers slow down and have the millennial generation owning the most purchasing and spending power. And as event planners, it is essential we know our audience and are able to cater to their every need. If there’s one thing that is apparent with requests by millennials is that the venue has to be off-beat and offer a one of a kind experience for all – the venue has to be a millennial-minded space. With that, we see many unconventional venues double up as event venues to offer planners an exciting option. Here’s where companies and brands can go that extra mile by selecting a non-traditional event space with personality to inspire the attendees. Here are a few things to keep in mind when selecting a venue for a millennial majority event. Looking at these last few months and the different kind of event requests we received proves that off-site meetings are increasing and traditional ballrooms seem to be losing the race. There will always be reasons to use a hotel ballroom but sometimes, an experience like no other takes the cake. 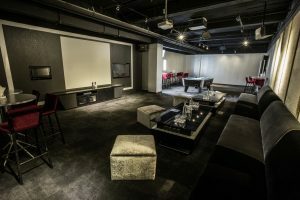 Many companies have opted for the Gold suite at The Merchant Live as it is a karaoke suite which features a pool table and an e-darts machine for guests to enjoy. This space can accommodate up to 30 people comfortably and is an ideal venue for meetings with a little bit of fun. We have all heard how closely related millennials are with being lazy but being the most educated generation, staring at four walls sometimes just does not cut it. Instead, off-site meetings have become a necessity for businesses to keep their employees motivated, inspired and happy as different environments may stimulate their minds to get their minds going. Rooftop venues make a great option for meetings, dinners, as well as corporate networking events as it combines spectacular views with great company to get the creative juices flowing. As Millennials are also the most tech-savvy generation, an event venue should have a proper WiFi connection to ensure event attendees stay connected throughout the event. 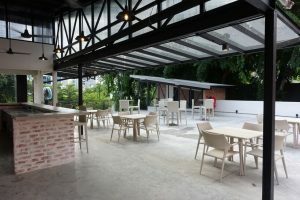 Personally, Glasshouse at Seputeh saw this coming and did everything right when they first opened their doors in 2015. It was not your usual ballroom space and it provided people with a fresh new option. So much so, that in the first month of operations, corporate giants like Digi jumped at the chance to host their off-site meeting at Glasshouse and became its first big name client before others followed suit. Many young couples have also opted to celebrate their big day at Glasshouse due to its magical ambience which is able to provide a unique experience for everyone attending. 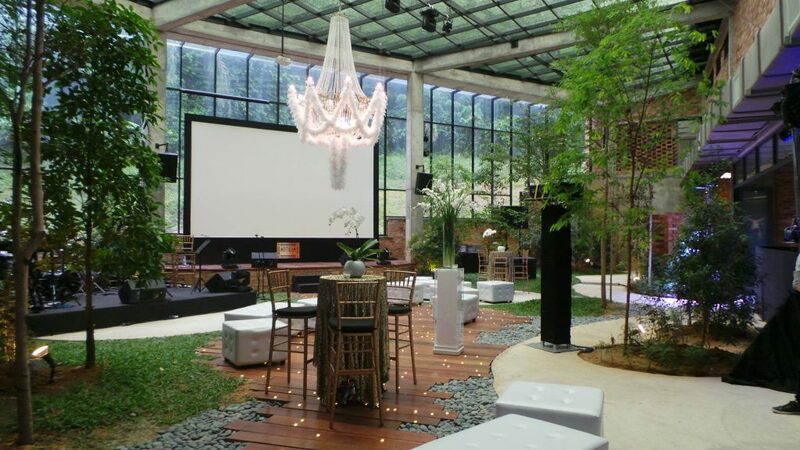 Glasshouse is also deemed to be one of KL’s most ‘Instagram-worthy’ event space as every corner is picture perfect. Whether it’s the seating arrangement or the floor plan layout, flexibility usually sits on top of their wish list. An ideal event venue would be flexible and versatile bathed in natural light and for added bonus, consist of bean bags with a PlayStation for break out sessions. Most importantly, venues which are flexible in allowing external catering are often more appealing. Deemed as the narcissistic generation, millennials value individualism and more often than not, they crave the same for the space they are in. 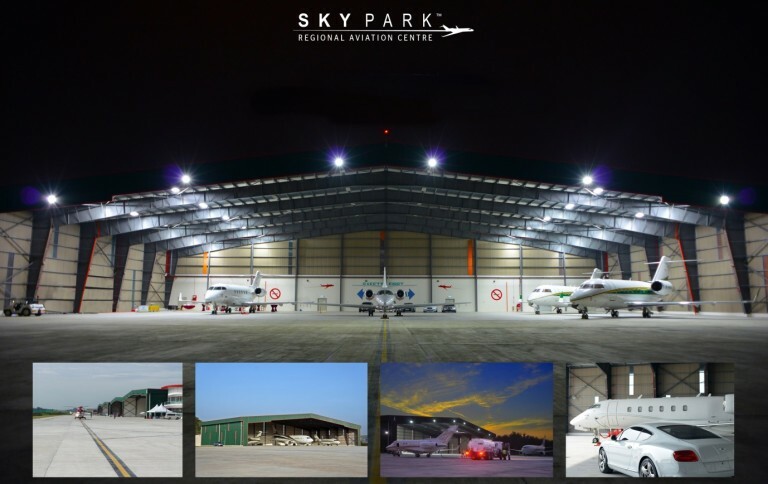 When you want a departure from the ordinary, you will be surprised to know that Skypark Aviation in S ubang offers its hangar for specialised and highly exclusive events. Whether it is for a wedding or a product launch, Skypark RAC Hangar can accommodate up to 4000 people and rest assured, it will be impressionable and offer attendees an experience will be like no other. While we don’t have farm houses that can double up as a gorgeous backyard wedding venue, Puteh at Subang comes close. 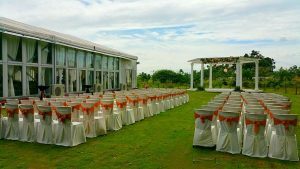 This massive event space is located on the outskirts of Subang and provides its marquee for events and an outdoor garden for a garden themed celebrations. Any space can be transformed with the right imagination to be able to provide end to end experience millennials demand. It’s the novelty that speaks to millennials and sometimes, a little imagination can go a long way as the desire to be part of the latest and greatest trumps all.